Start taking classes at Ultimate Muay Thai Gym and other studios! 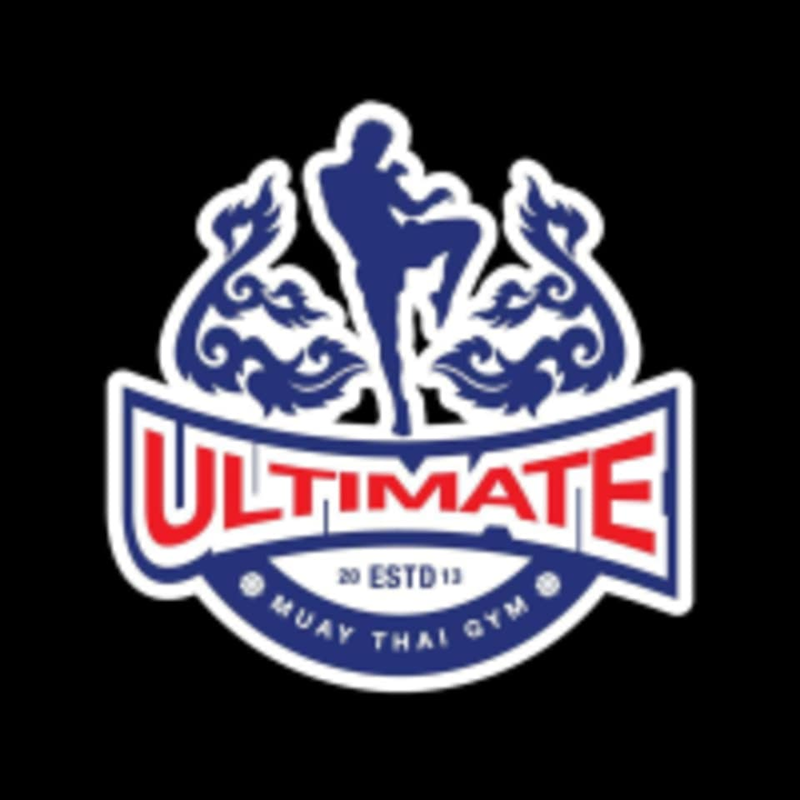 At Ultimate Muay Thai they have different kinds of interest classes such as boxing, Ninjisu, yoga, Aerial Yoga, dancing and so on. If you are interested, bring friends and relatives to come and understand, each of you will have different feelings and classes that work for you. Wear comfortable workout clothes that allow for full range of motion and athletic shoes. Foot and hand wraps are recommended but not required. Ultimate Muay Thai Gym is located at B-G-3 Connaught Avenue in Kuala Lumpur, Malaysia. Instructor is good and paying attention to beginners. Will visit this place again.